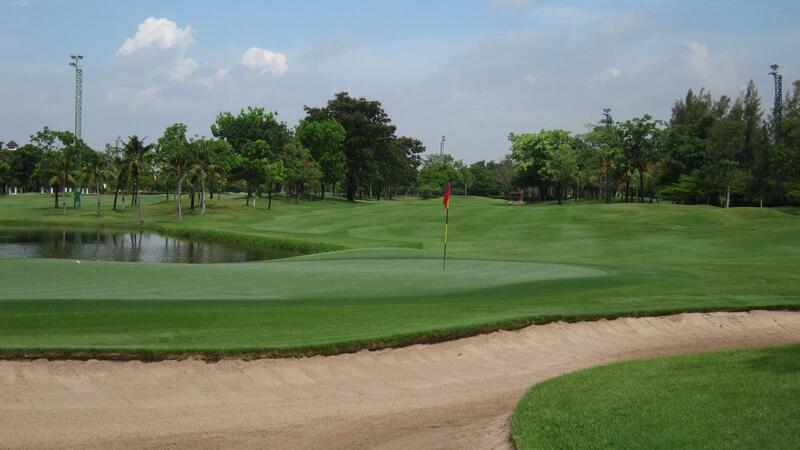 Green Valley Country Club is a paradise golf course in Bangkok near Suvarnabhumi Airport. 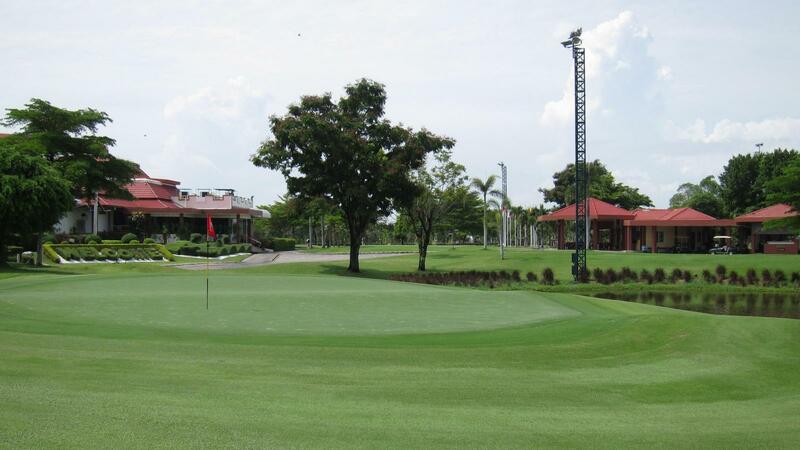 Green Valley is designed by Robert Trent Jones Jr. Green Valley serves a variety of services including an 18 holes golf course, golf package holiday, international restaurant, driving range, massage, etc. The green state was also good at this time. 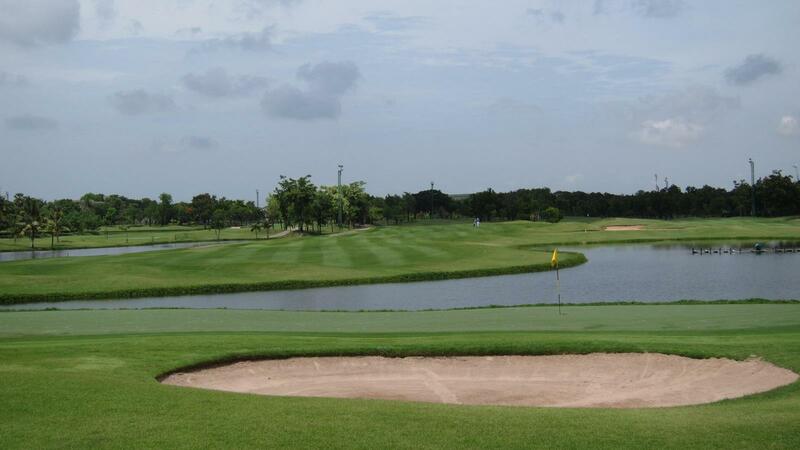 Good facilities (lockers, restaurant) and course in good condition. Caddy was very helpful and adequate english. 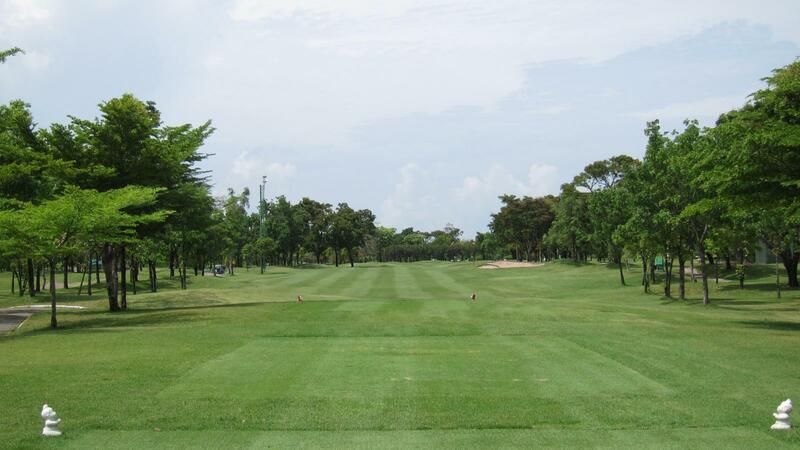 Only negative point, course was very busy with lots of 5-balls. 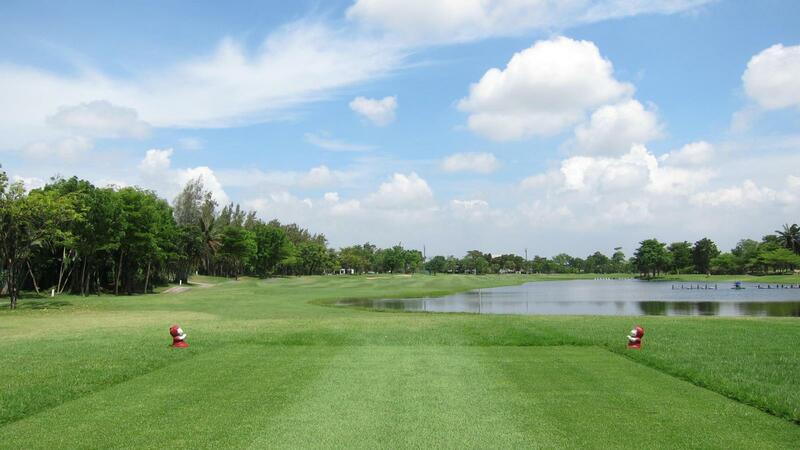 As a player on his own we completed the 18 holes in good time by jumping big groups and coming back to those holes later but as a 3 or 4 ball it will take a while to complete round. Overall a good experience. The course is much better now than last time I played about 1 year ago. 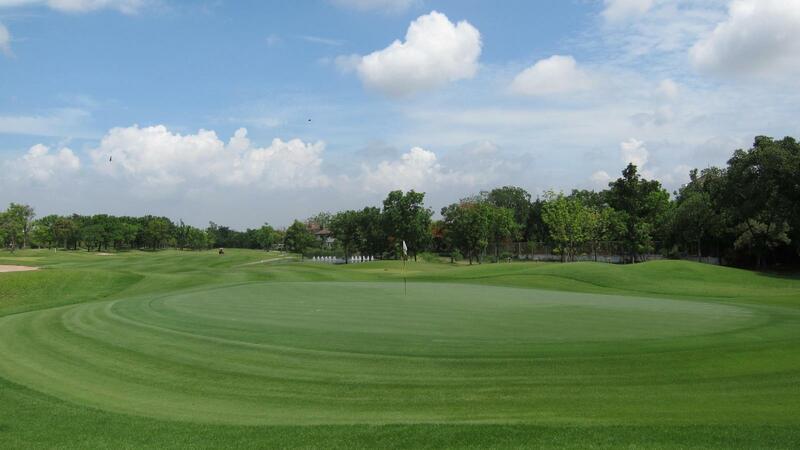 Greens are good, fairway is nice. 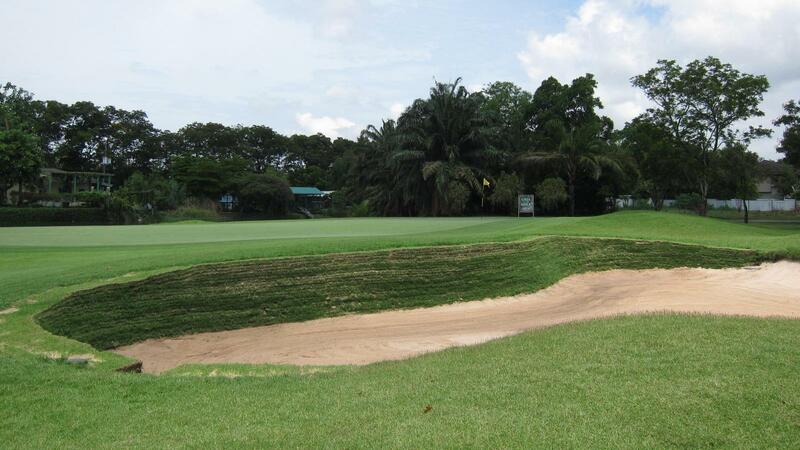 Generally speaking, a good course, enjoy playing there. Overall, a good and pleasant experience. The caddie, as most of them, had a very limited English so playing alone, the conversation between us was more than limited. She taught me some Thai though and it is good and funny to be able to use a few basic words on the course ( the numbers, right, left, water, etc.) 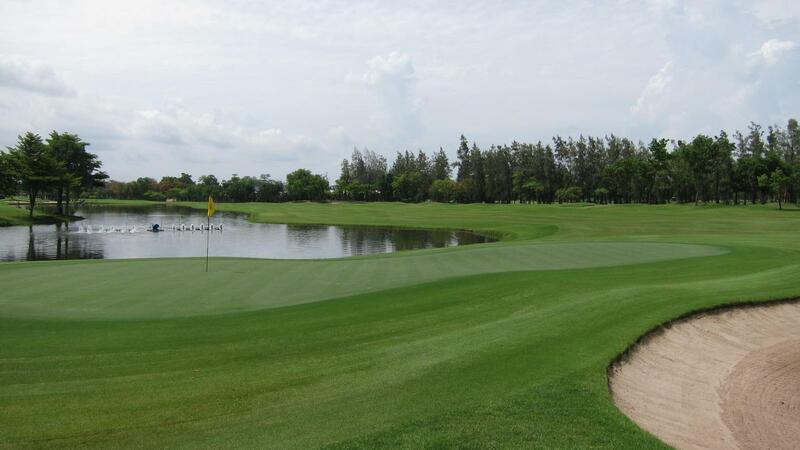 the course was in good condition and the pace of play was very good too which is not always the case on Thai courses. 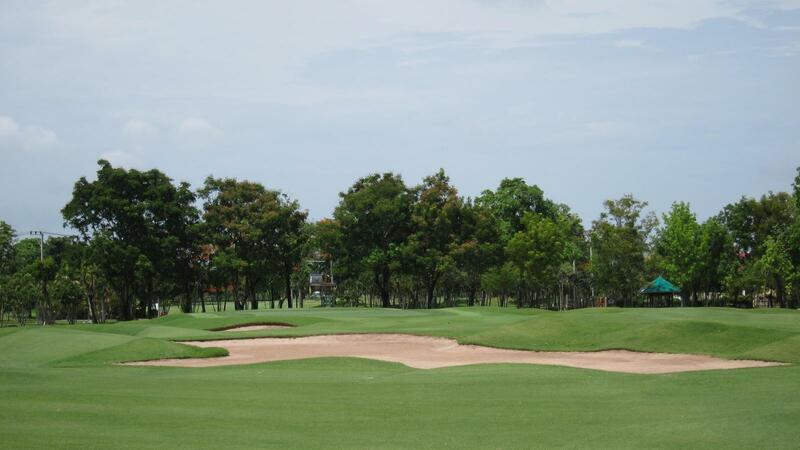 Depending on service, course status and price.